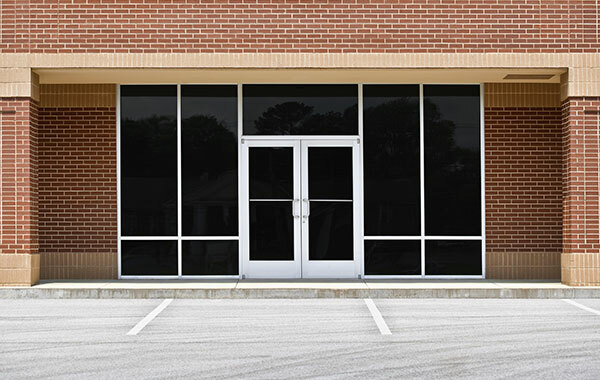 This company specializes in glass for commercial entrances and storefronts, construction glazing and retail glass sales. With 40 employees, the company has sales revenue in 2005 of approximately $2.5 million. The CWCAs began insuring this client in 1995. In 2002, the company moved its account to a direct insurance carrier at a time when rates were increasing and lower pricing seemed to be the issue for the owners. The direct writer promised the coverage would be the same as that which was provided by the CWCA’s agency. It wasn’t. The direct writer also agreed to provide the client with a safety manual. What they received was a “generic template” from a website that was not specific to their type of business. To use the manual, the client had to revise it for its purposes. When it came to issuing Certificates of Insurance, the direct writer did not charge for them initially when ordered with the policy; however, it then began charging $50 to $150 for each Certificate. • Insurance policies that appear to be identical can be quite different. It is often difficult for insureds, who are not familiar with coverage issues, to identify the differences. • Extra charges for Certificates of Insurance. Certificates are essential to doing business as a contractor. Since the CWCA’s agency never charges for Certificates, this client’s management assumed there would be no charge from the direct writer. • The value of the independent agent. Through this experience, this client discovered the value of having an independent agent manage its insurance program. • The value of a Certified WorkComp Advisor. A Certified WorkComp Advisor reviewed the client’s coverage and found the direct writer’s handling of claims had not been good. Some claims that should have been cleared in a year were still open two years later. The client’s Experience Modification Factor (Mod), which had been 0.66 in 2002 when they left the CWCA’s agency, nearly doubled from 2002 to 2004, reaching 1.17 in 2004. The increase meant that this client was paying $30,000 more in premium costs than it did in 2002. Six months into the next policy year, a representative of the CWCA’s agency made a courtesy call on the company to see how the direct writer’s program was performing. It was then that management requested a meeting in 90 days to move the account back to the CWCA’s agency. This occurred on the anniversary of the policy.